May buy 2 per household. May redeem up to 2 vouchers per visit. 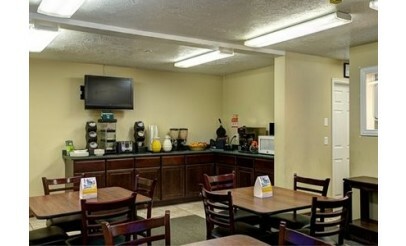 Valid for a 2-night stay for two people in any room. Merchant cancellation policy of 14 days applies; voucher subject to forfeiture. Not valid on existing reservations. Reservations required and subject to availability. Mention voucher at time of booking. The following blackout dates apply: 8/20/14 - 9/1/14. Expires 5 months after purchase. See the terms that apply to all deals. 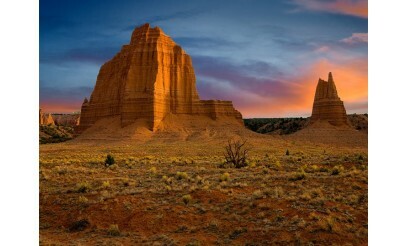 The Rodeway Inn Capitol Reef in Caineville, UT, is your gateway to some of the country's most beautiful national parks state parks and the best freestyle motor cross riding in the world! Come down and see for yourself! 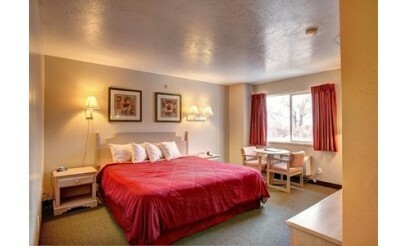 The smoke-free Rodeway Inn® Capitol Reef hotel is a short drive from Capitol Reef National Park.